The Centre for Enterprise, Markets & Ethics (CEME) was delighted to co-host an event on “The Management Practice of Decision-Making Through Discernment: What can we learn from the Quakers”. 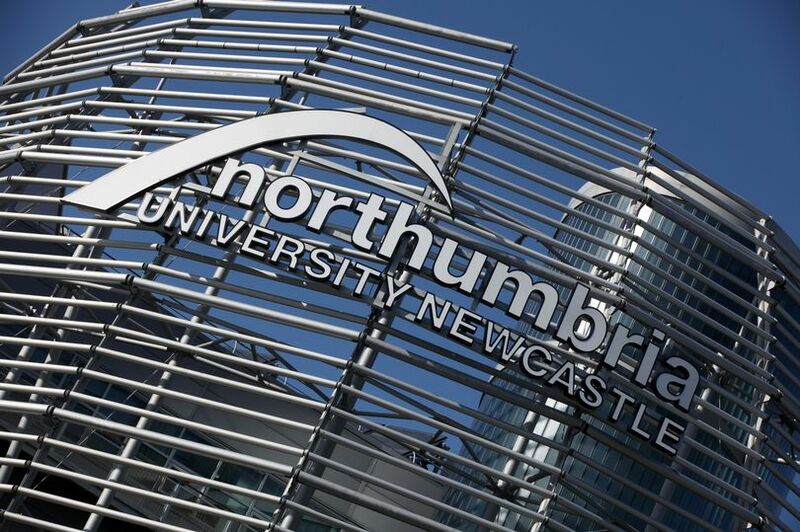 The event took place Northumbria University (Newcastle) on Monday, 17th September 2018. For more details please see here.